Description: TheSize has added the Steel Marengo model to a new collection: Steel, the Neolith collection that is inspired by stainless steel. 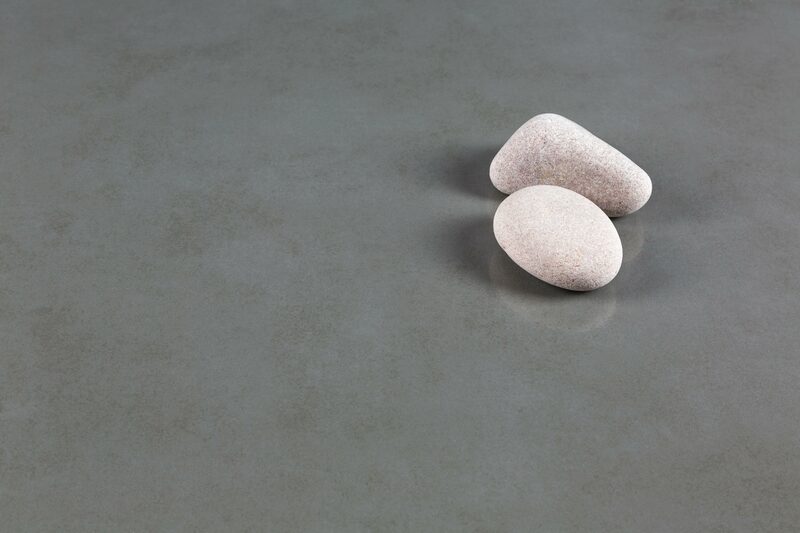 With a grey tone similar to Pietra di Piombo, Steel Marengo combines a metallic reflection and a steel-like effect to the characteristics inherent to our Sintered Compact Surfaces. Steel Marengo is the ideal alternative to stainless steel.